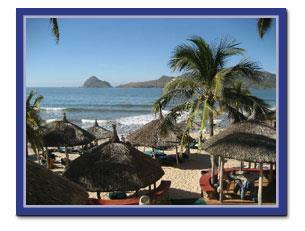 Please contact me if you have any questions about buying a home in Mazatlan or elsewhere in Sinaloa. plan before you shop, you’ll be sure to avoid these costly errors. Here are some tips on making the most of your home purchase.